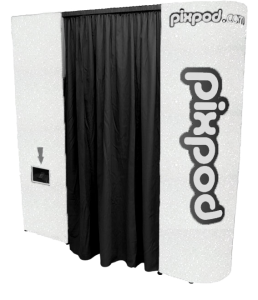 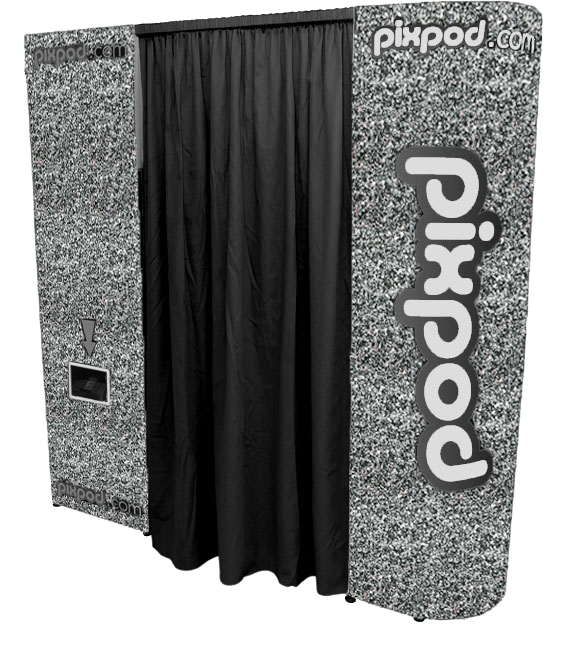 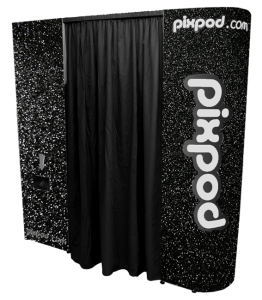 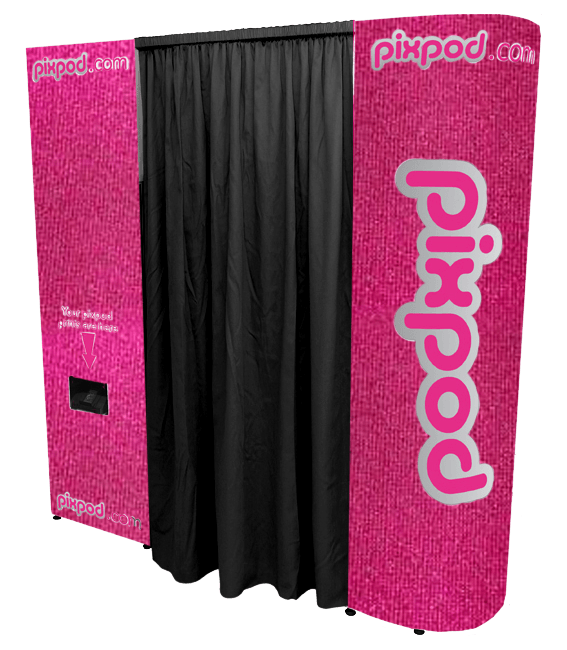 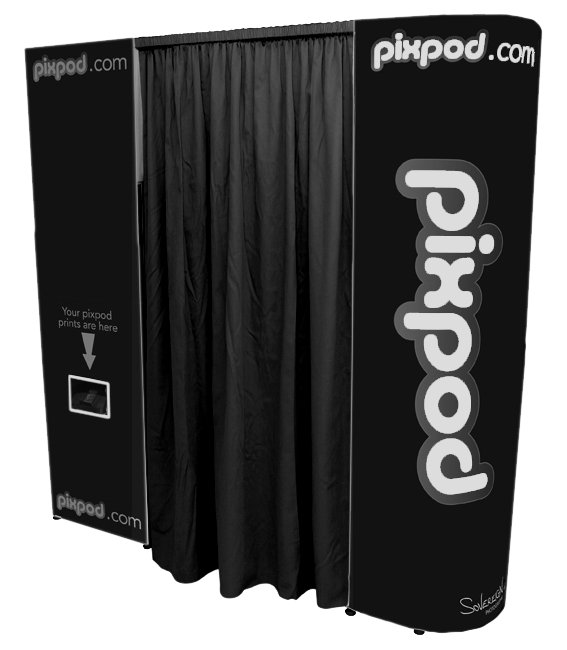 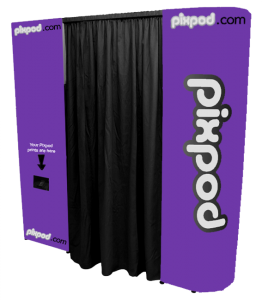 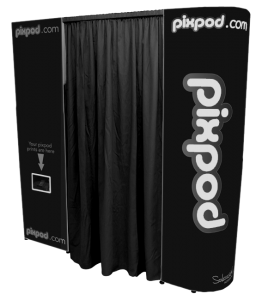 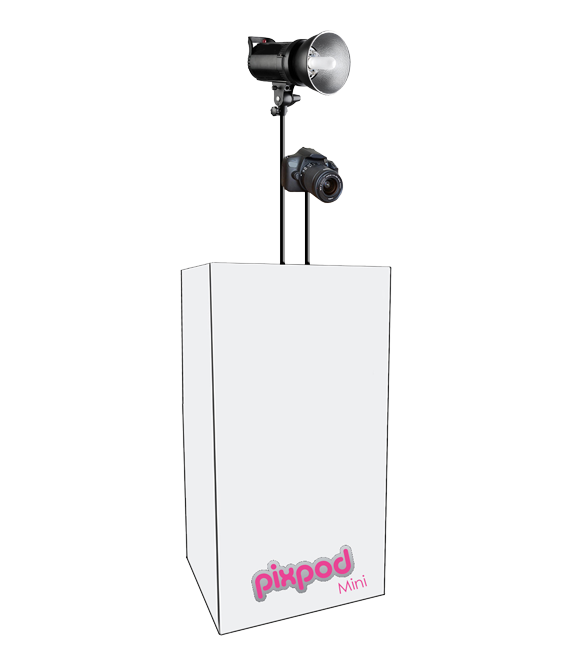 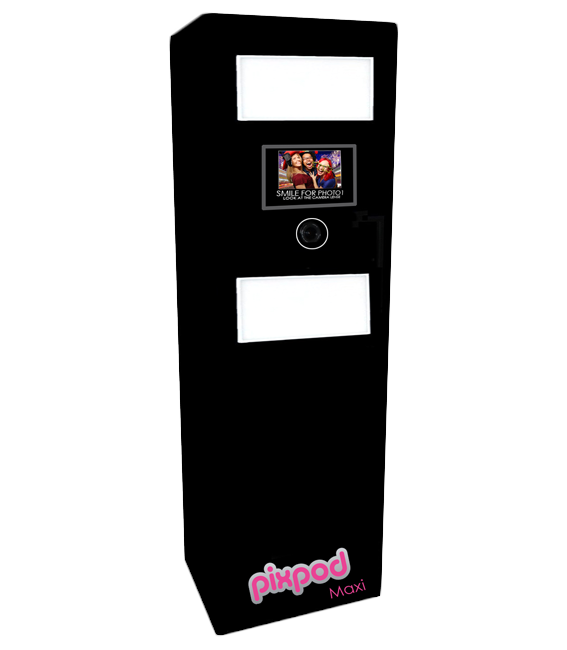 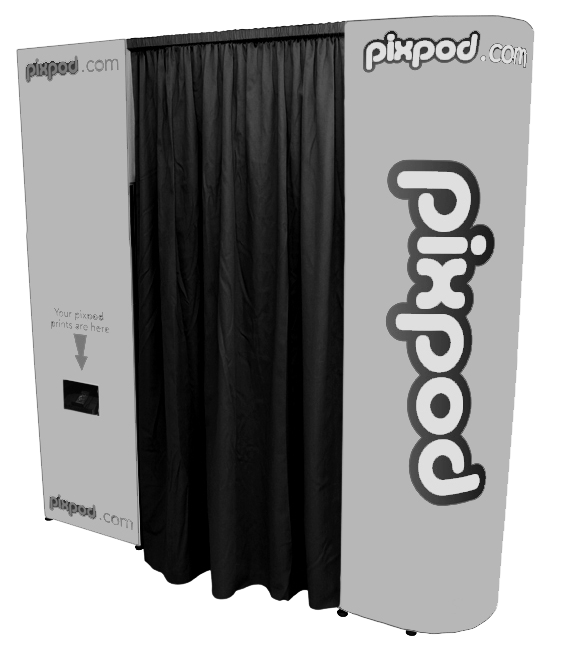 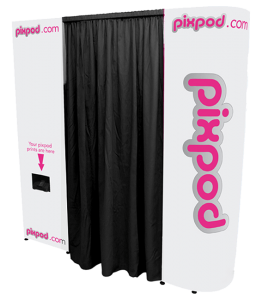 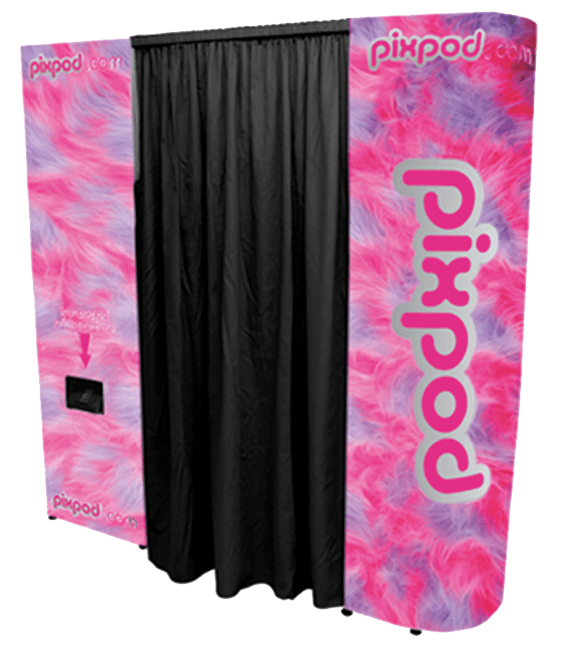 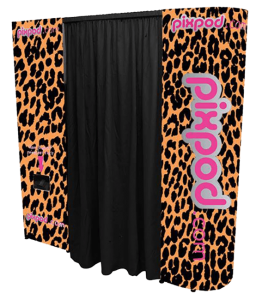 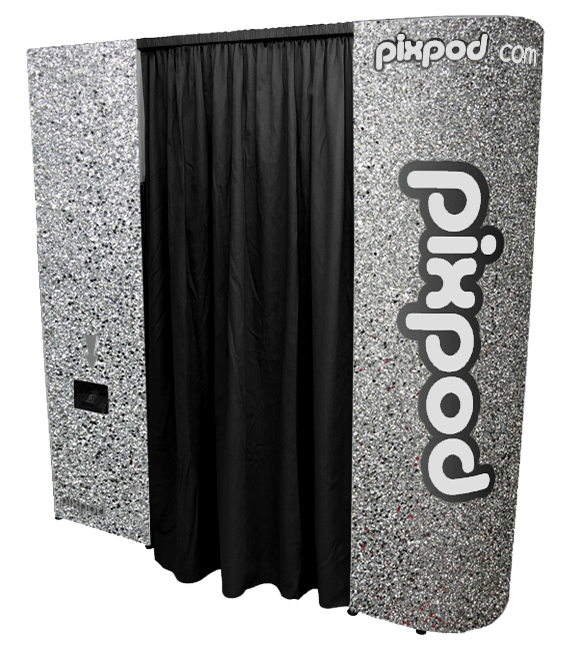 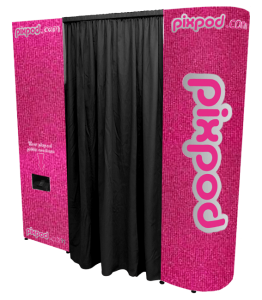 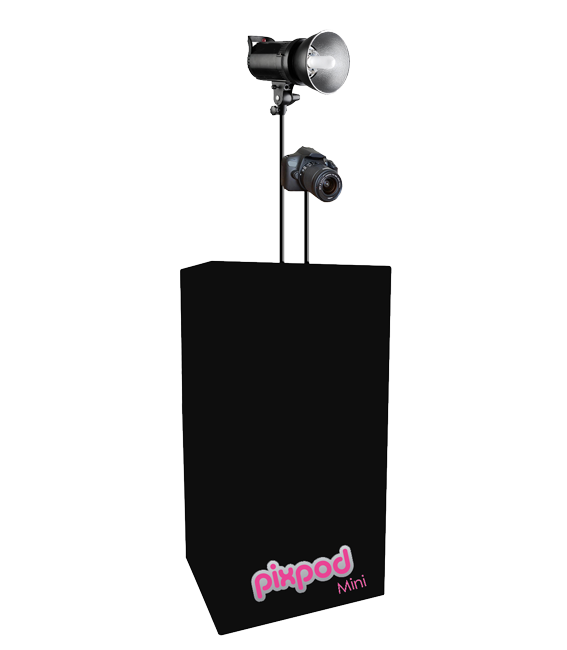 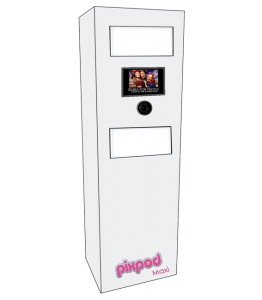 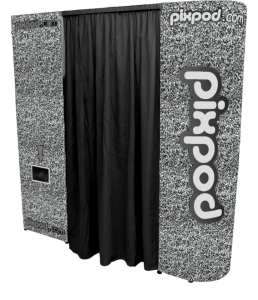 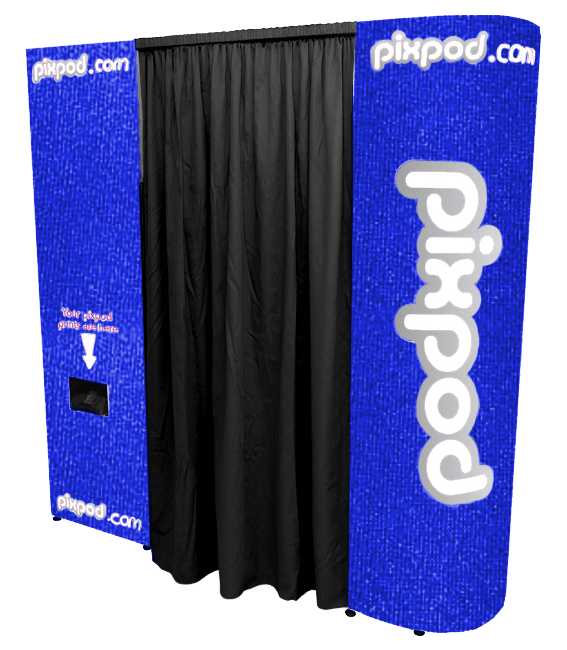 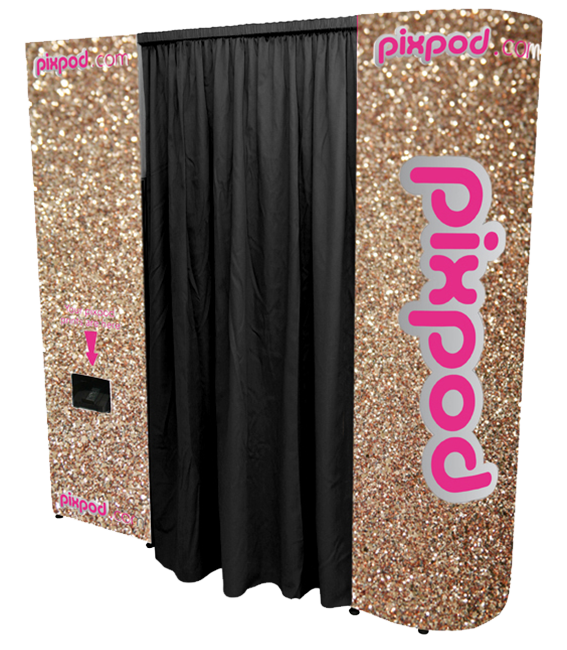 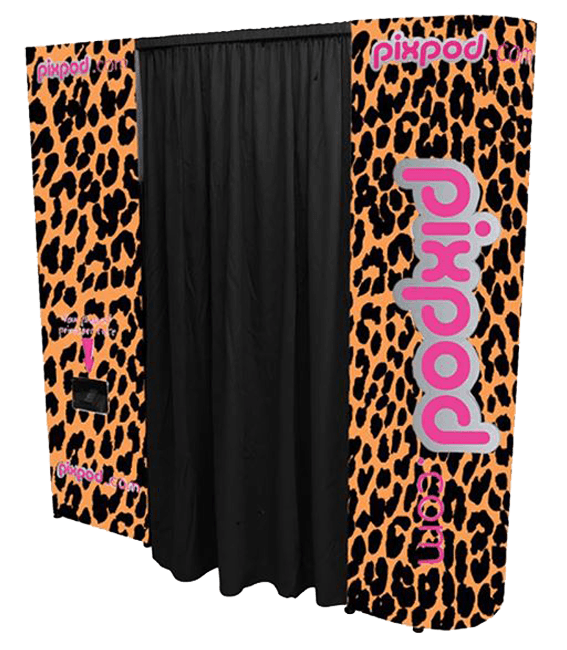 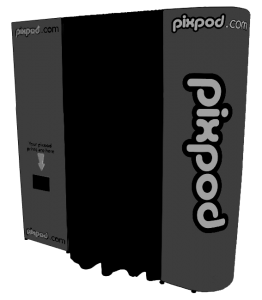 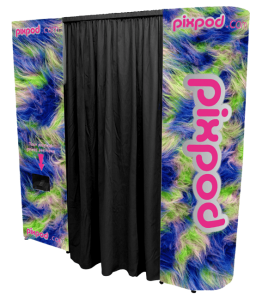 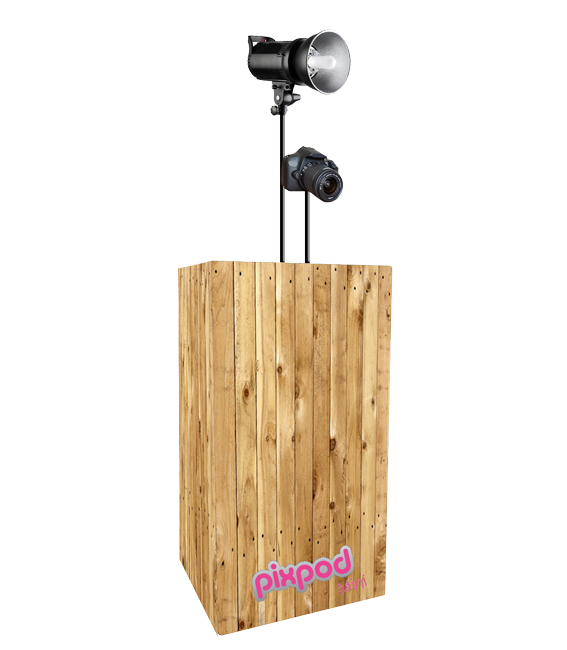 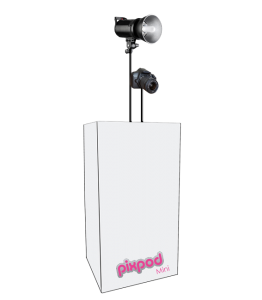 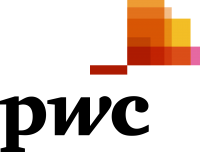 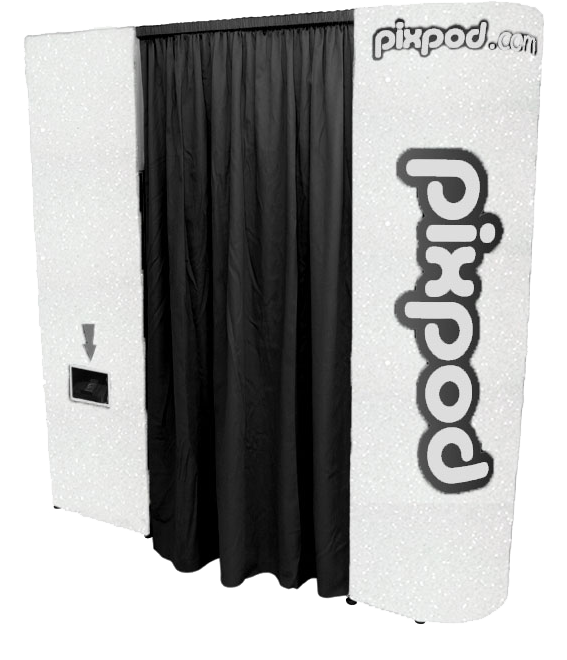 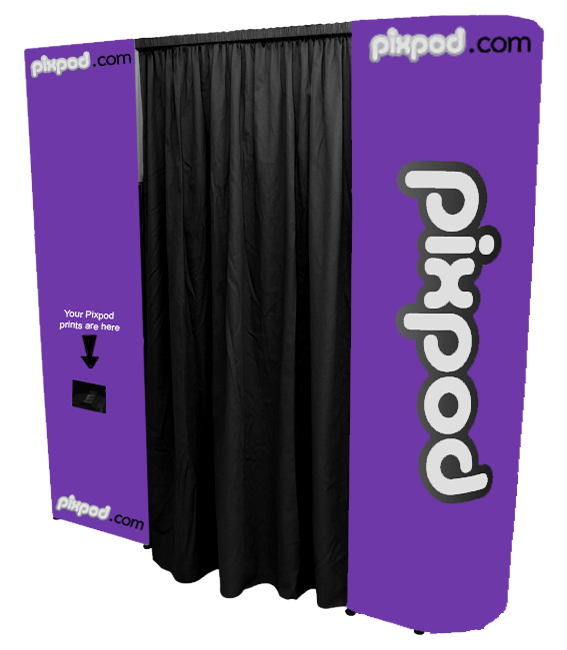 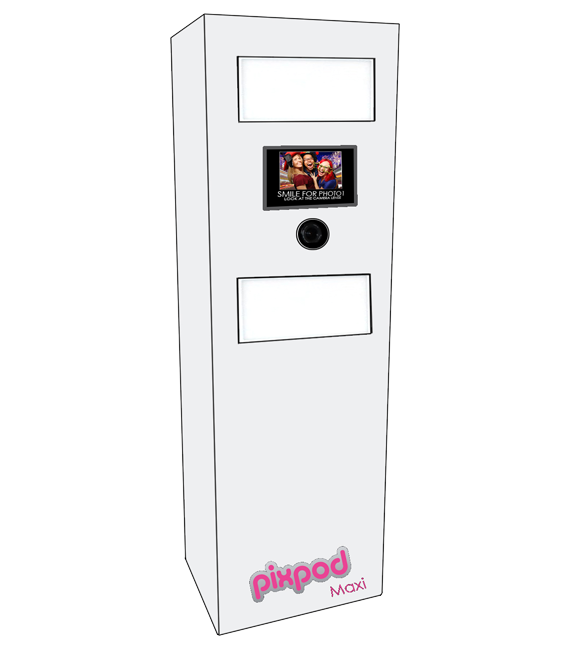 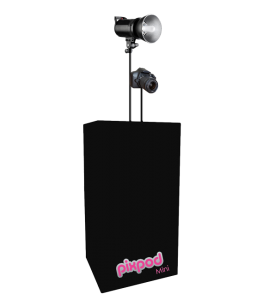 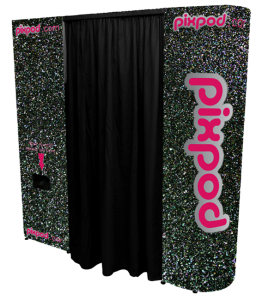 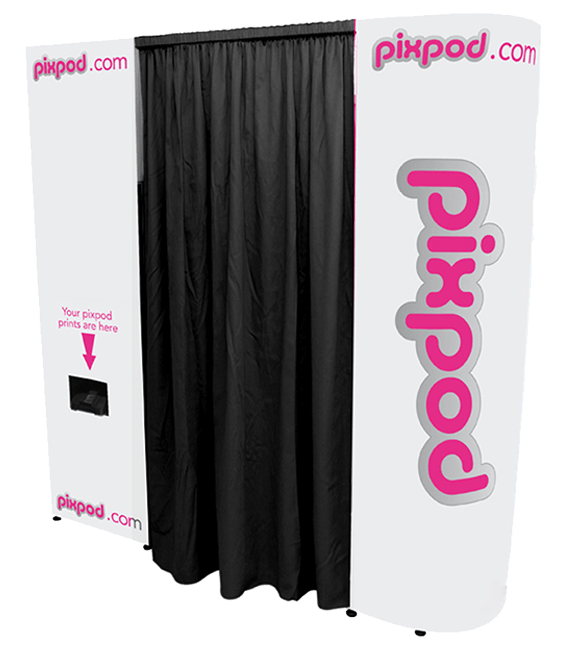 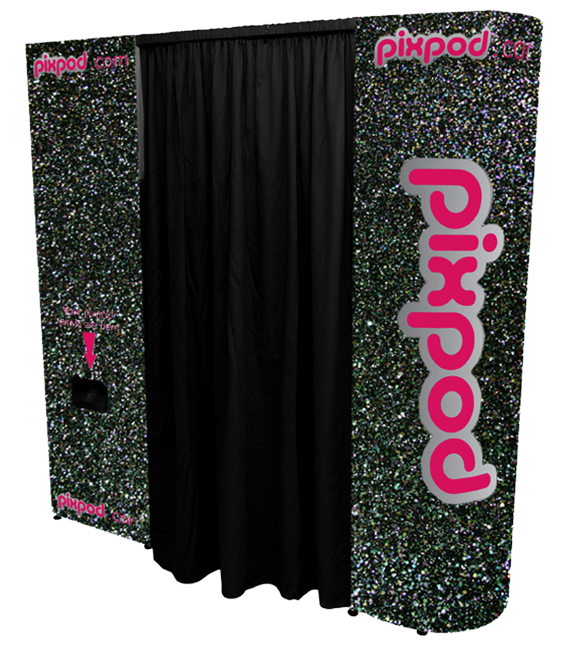 Here at PixPod, you may have noticed that we love our photo booths. 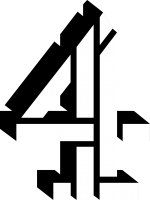 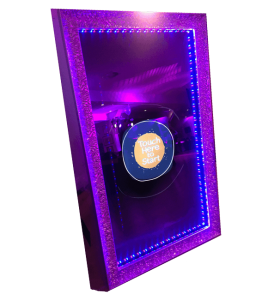 A firm favourite with our customers of any age, we’re always trying to take this experience to the next level to create for you a lifetime of happy memories. 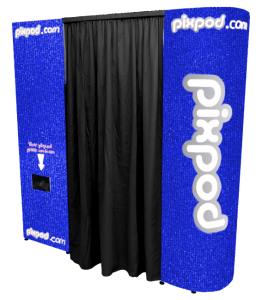 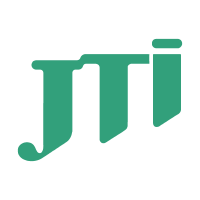 That’s why with the Magic Mirror Photobooth, our engineers have taken the best of our previous products, to create the most comprehensive and user-friendly booth that you’ll find anywhere. 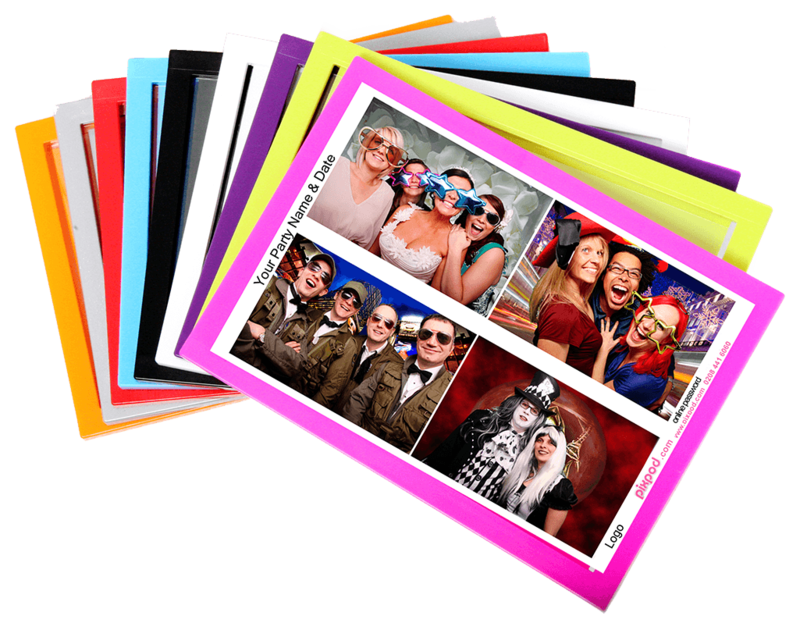 Once you and your friends snap your pictures, then the range of customisation options you’ll have at hand is incredible. 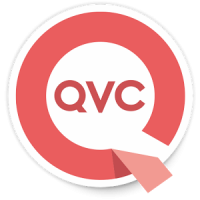 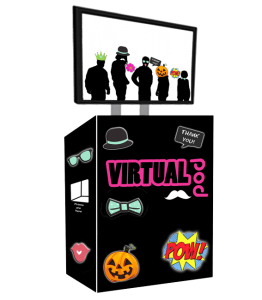 Virtually any effect, scenario or other form of editing is at your disposal, and makes for countless hours of fun for all ages. 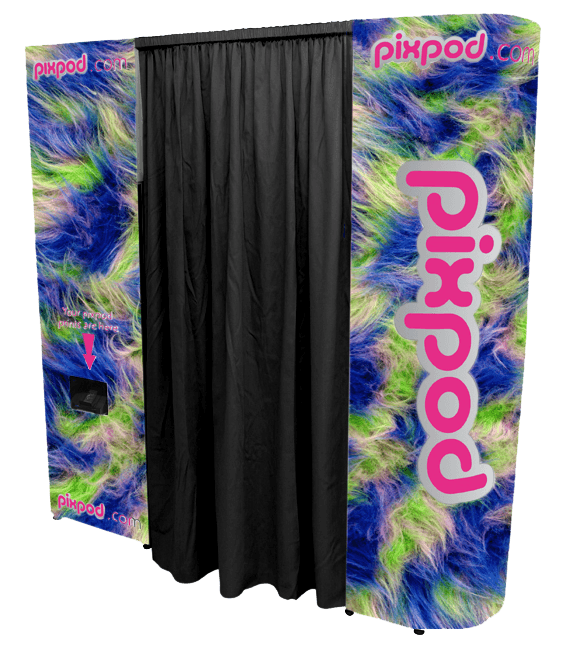 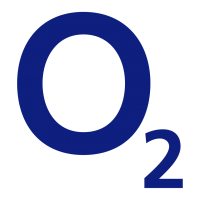 Whether you want to explore the depths of the ocean or the reaches of space, then the cutting-edge technology within the Photobooth can make that a reality. 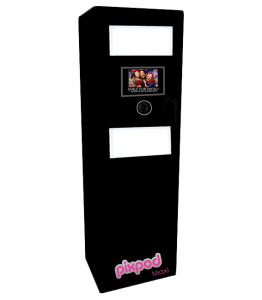 With just a few button presses on the easy to use interface, you’ll be on your way to create lasting impressions of some fantastic times. 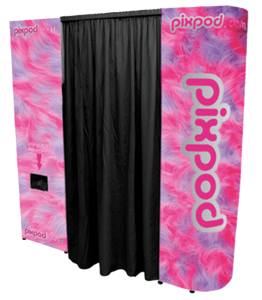 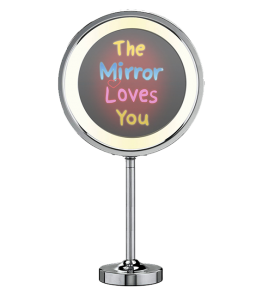 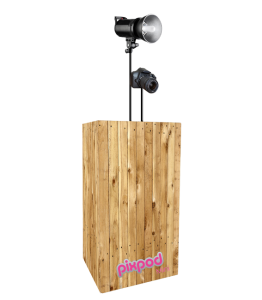 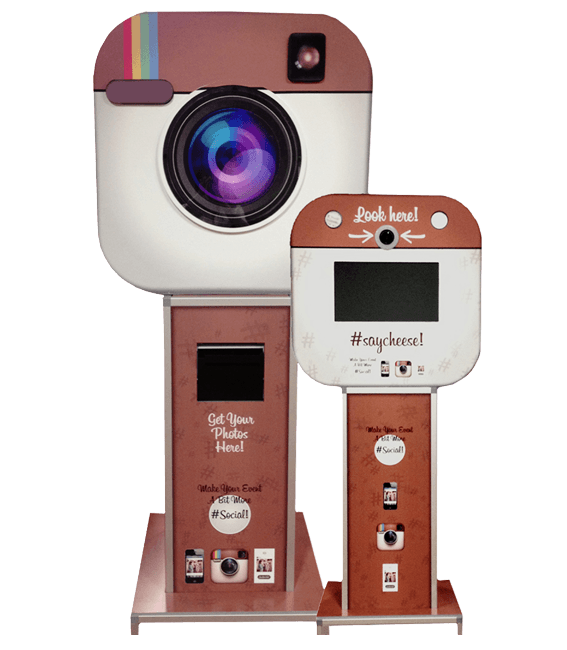 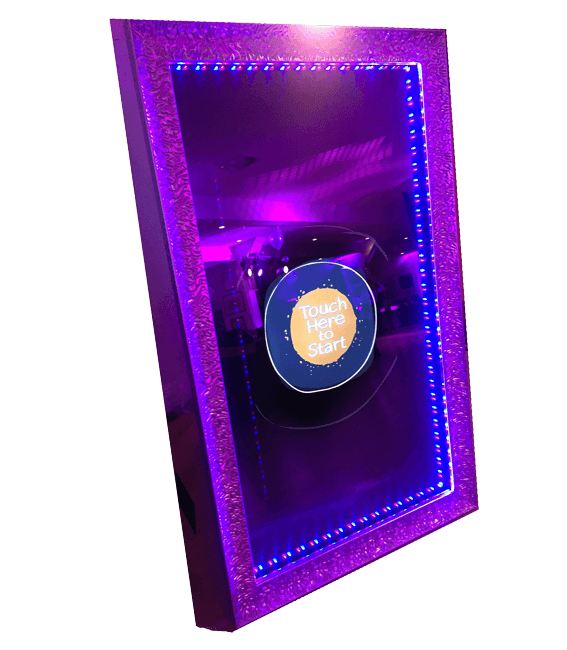 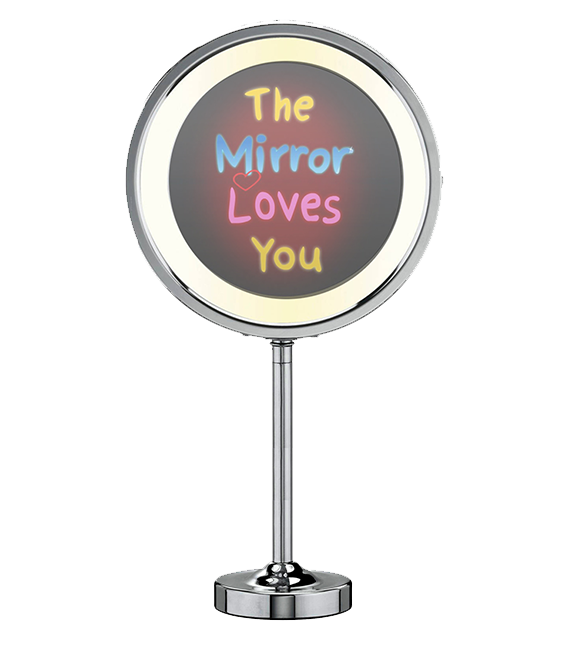 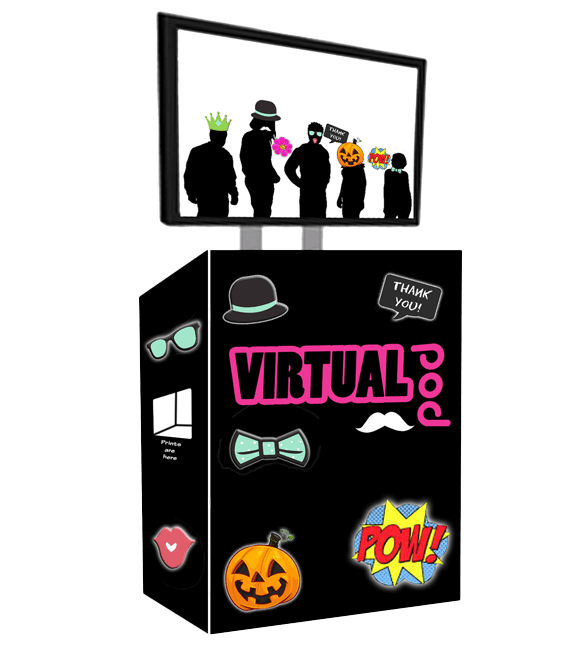 Our Magic Mirror photo booths are highly accessible and can fit in virtually any space.